HEXON offers a wide range of evaporation materials for thermal evaporation of thin films, for both research and production applications. 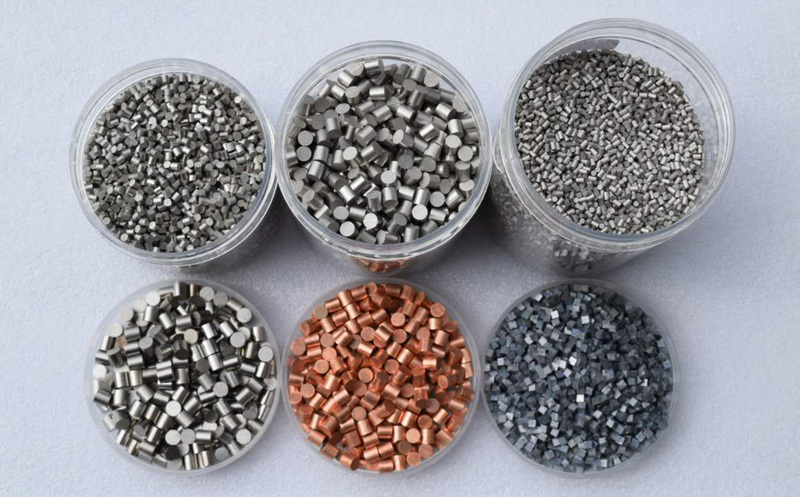 HEXON is capable to supply a variety of evaporation materials in the form of rods, spooled wires, slugs, tablets and pellets, granules, cubes, chips, chunks, or any other custom shapes. Our evaporation materials are manufactured via diverse techniques, including vacuum melting, vacuum casting, electron beam melting, powder metallurgy, isopressing, depending on specific character of each different material. You can rely on our quality. The purity of evaporation materials offered by HEXON varies from 99% to 99.9999%, fully analyzed and traceable against individual analysis certificate, which indicates detailed chemical composition and tracing elements.